Remove Advasil conform from the pack, remove the liner and place gel side to the scar. For smaller scars Advasil conform can be cut to size. For larger scars use additional sheets of Advasil conform and place side by side. 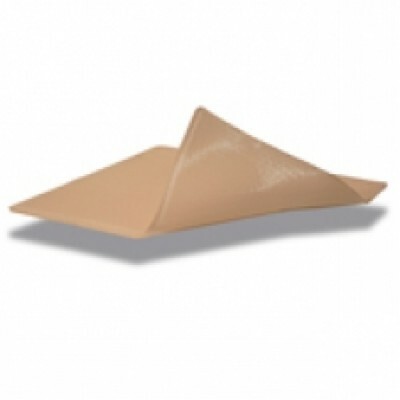 Advasil conform is self adherent and reuseable for up to 28 days. When storing Advasil conform replace the liner and store in original packaging. It is important that the skin beneath the dressing is kept clean, and dry. Wash area daily. Wear time should be built up over a period of time to condition the skin after which Advasil conform can be comfortably worn for 24 hours. Not to be used on open wounds. Not to be used on patients with dermatological conditions and/or where the skin is broken. Do not use if allergic to silicone.